2) It takes a multidimensional approach. 3) It doesn’t get sidetracked with in-house debates. 4) It condenses a LOT of apologetics research into a conversational tone. 5) It is backed by Sean McDowell. 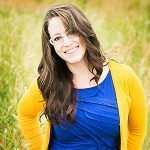 7) It provides follow-up resources. 8) It doesn’t just give a positive case. It also addresses common objections. 9) It includes relevant Scripture for each unit. 10) It stands firm on controversial topics that it needs to stand firm on, like hell. I am really excited about this new curriculum. While all the videos have not been uploaded yet, (they are slowly being uploaded each week, and should be complete by the end of September), I have seen enough to feel comfortable putting our Mama Bear stamp of approval on this curriculum. Were there things I didn’t like? A few. They emphasize writing a personal statement at the beginning of each unit, and I don’t totally understand what they mean by that. Occasionally, there was a scriptural reference that had ambiguous applicability to the section, but it’s possible those questions will be answered once the video is out. If I were to change one thing, I would change the example in the morality unit from “Everyone agrees that murder is wrong” to “Everyone agrees that torturing babies for fun is wrong.” I think there are times when murder is morally justified. I sure hope that if I were getting attacked, John wouldn’t consider it a moral dilemma to defend me with whatever force was necessary. But these are all small quibbles. All in all, this is a wonderful overview of the major apologetics topics, and it not only addresses the student’s intellectual questions, but places a refreshing emphasis on leadership development and service projects. 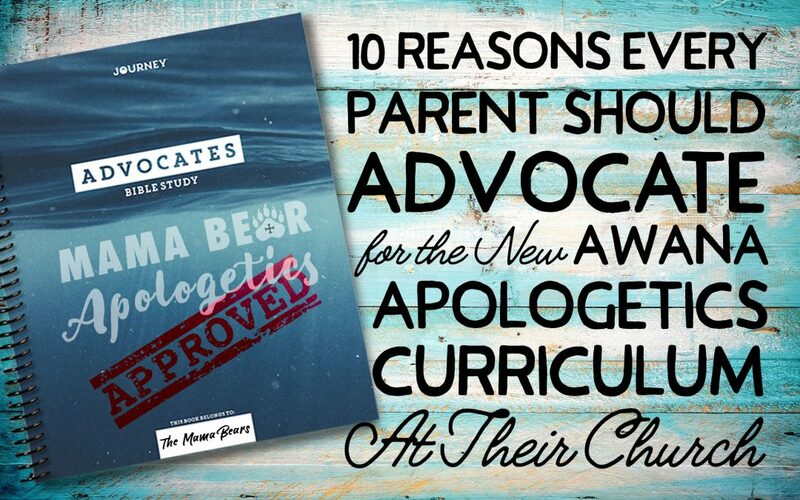 I encourage parents to become advocates for Awana’s Advocates apologetics curriculum! And I also recommend that they not wait until high school. I personally think that most middle schoolers, especially 7th and 8th grade, could get just as much out of this as a high schooler.